The story of the Calgary Colts Junior football team is based, not just on their back to back national championships, but on how they won. The team, made up of 17 to 22 years olds, had struggled to be competitive for many years. In 1989 they limped into the playoffs, finishing fourth in the Prairie Football Conference. But once the playoffs started, the team seemed to click. In their first game, the Colts faced the first place Regina Rams, a team they had lost to, 22 consecutive times. And despite falling behind 15- 0 early, the Colts chipped away, scoring the go ahead touchdown in the fourth quarter, and holding off a late drive from Regina. With a surge of confidence, the Colts went on to beat the Saskatoon Hilltops winning their first Prairie Conference Championship, then routed the much bigger Winnipeg Hawkeyes to take the west. That led to a national championship game at Calgary’s McMahon Stadium versus the favoured Burlington TIger Cats. Led by running back Steve Thompson, the Colts out- played and over-matched Burlington, winning 23-6 and claiming the first ever Canadian Bowl Trophy. The Colts were not satisfied with one improbable season. 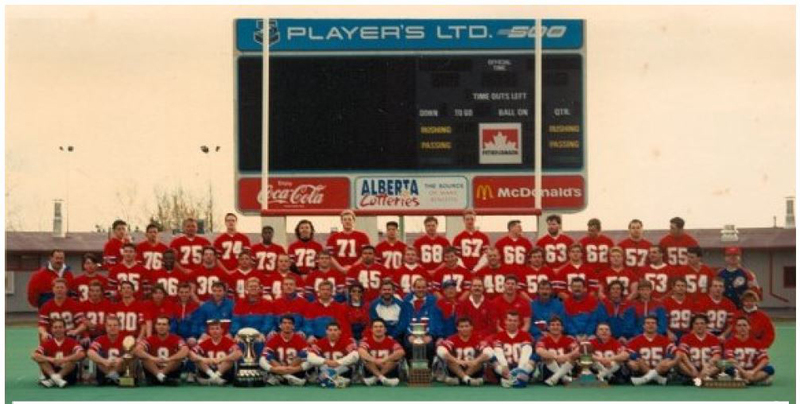 In 1990, they once again knocked off powerhouse teams from Saskatoon and Regina, eventually playing Windsor in the Championship game, trouncing the eastern champs 50-15. The championship teams were led by coach Keith Kendal, assembling a group of players with a “never give up” attitude that played with determination and heart, and most importantly, played together as a team. 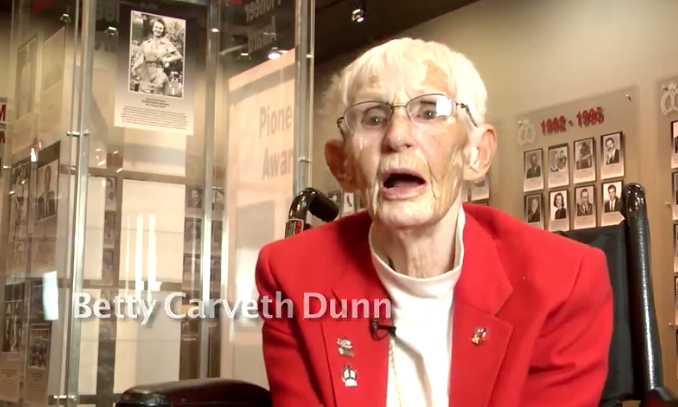 Todayville is proud to have produced the video profiles of this year’s Inductees. 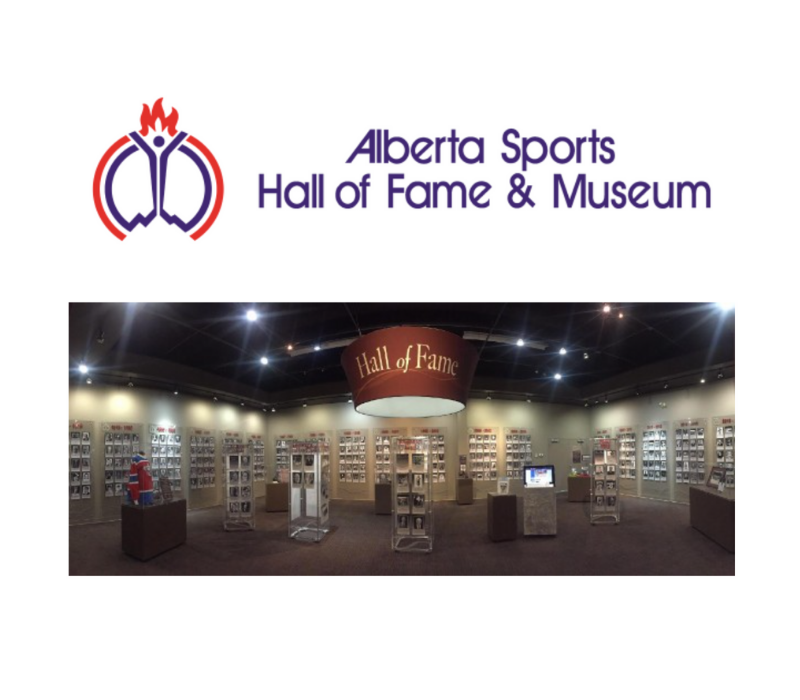 Watch videos of the other 2018 Inductees here.